I bought the Connecting Threads quilt kit called City View using beautiful leafy Batik fabrics. It went together in an impressive 4 hours max. Has anyone else made this and quilted it? My first thoughts were to straight line quilt it, making kind of a grid of the windows. That seems to clash with the leafy batik. Yet I don't want busy quilting to obstruct the fabric design. What a summer! I'm often surprised when I check my calendar. Evidently I have no sense of time but this year has been exceptional. I feel like I lost February and March. Then April grabbed May and they scooted off together. I guess June and July thought that looked like fun and ran after them. Holy smoke! 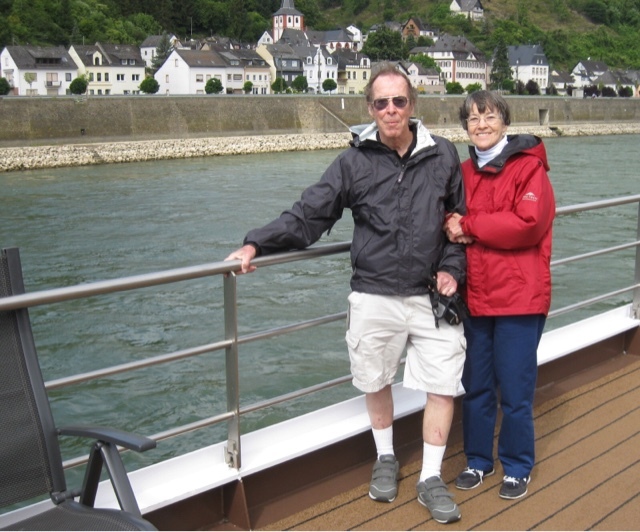 We're back from our trip, which included a Rhine River Cruise.
" 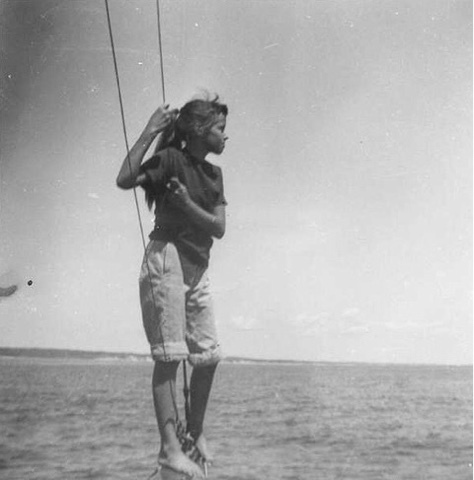 R.V. Quilting? " it's a play on the way RV sounds phonetically "are we"
A time to be born and a time to...dye. At my place, summer is a good time to dye using the method I like best. 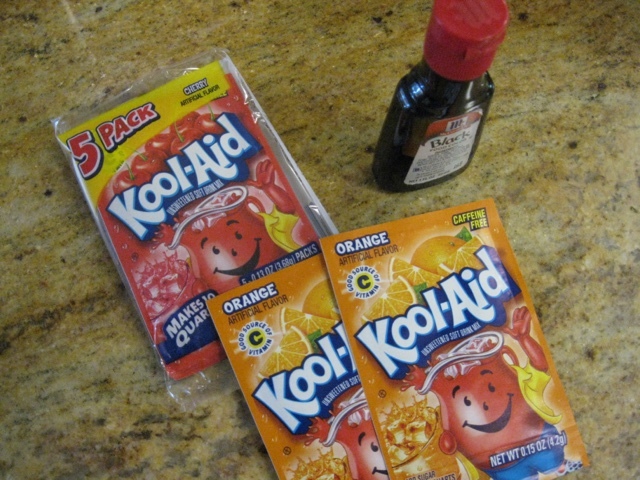 The sun-tea method with Kool-Aid and food coloring. I love to watch movies on my tablet as I sew. It really helps keep me focused. 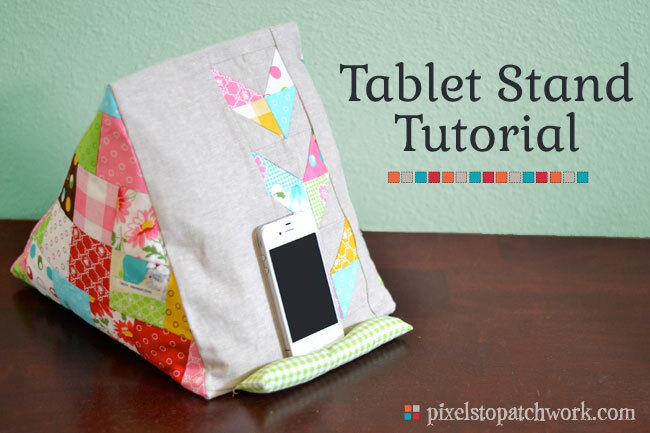 I saw this great Tablet Stand Tutorial on Pixels To Patchwork blog and thought it would be perfect to keep my tablet more stable as I watch/listen. What fun. I almost finished one star today. Maybe I can post a photo tomorrow. Tonight fingers are sore. How many can I make in a week? Can't wait for next week already.